I have survived a full month of being principal of my elementary school. I used to always wonder why principals called their school “MY” school, but now I understand. It is that unbelievable sense of pride you have in the staff that you work with, the students that keep us learning everyday and the parents who support us in many different ways. That is why a principal wants to tell everyone about “MY” school. When I say I have survived and I made that sound a bit harrowing. It was not that way at all. It was intensely busy, which I love and thrive on if the truth really got out there, but it was also intensely rewarding. 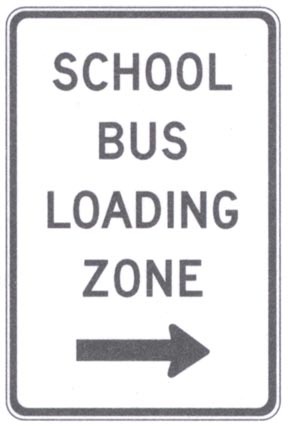 In educational leadership we have this term called “loading your bus.” What it really means is trying to get the best possible staff working with you to make the best possible learning situation for children. My bus is full of hard-working, dedicated, loving, compassionate people. I have never seen a group of people who are willing to work so hard to make sure children are safe, learning, nurtured, and growing. The demands that are put on teachers in education today may not be hauling in the water every morning or chopping the wood. I think they are much more demanding than that. The days are full of academics, worrying about students, looking after individual programming and needs, meeting deadlines and expectations coming from me, from the school division and from the ministry. This is not to say that the other member of our team are not working equally as hard. Our educational assistants work hard every day to meet expectations of students, teachers and others. They are flexible and are willing to do anything that is asked of them every day, often dealing with the most emotionally demanding children. Our custodial staff works tirelessly to keep our environment clean and safe. Our counsellor does what is right for kids every day despite the fact that we often put unrealistic loads on her plate. Our library technician and office administrator are key to our team and how it runs. Constantly answering questions, helping children find what they need and keeping their new administrator out of trouble, as much as possible anyway. I am sure that every principal thinks the same way, but I can’t believe how lucky I am to have a bus loaded with such fantastic, hardworking people. Previous postTeach Less, Learn More? Colleen Andjelic on Spreading the News!